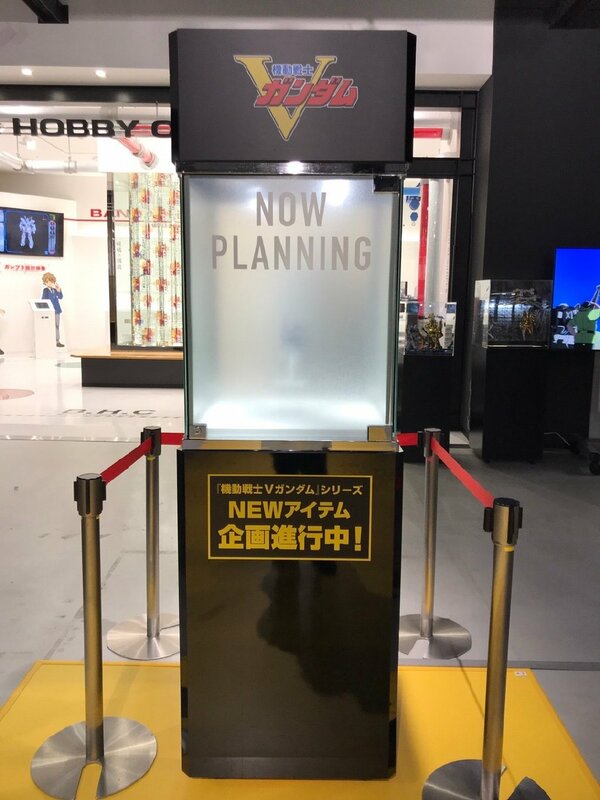 Bandai Spirits teases a box containing a secret GunPla during the Mobile Suit Victory Gundam World event at the Gundam Base Tokyo on February 9, 2019! 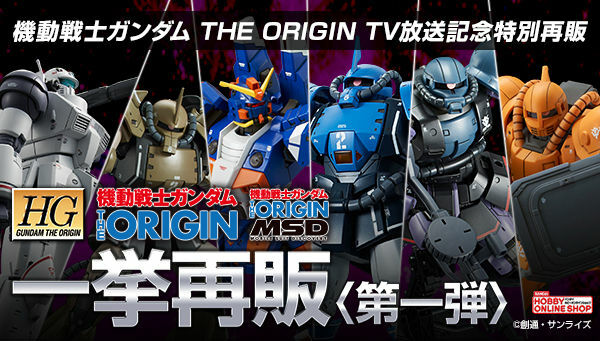 Full details about the GunPla will be added later. 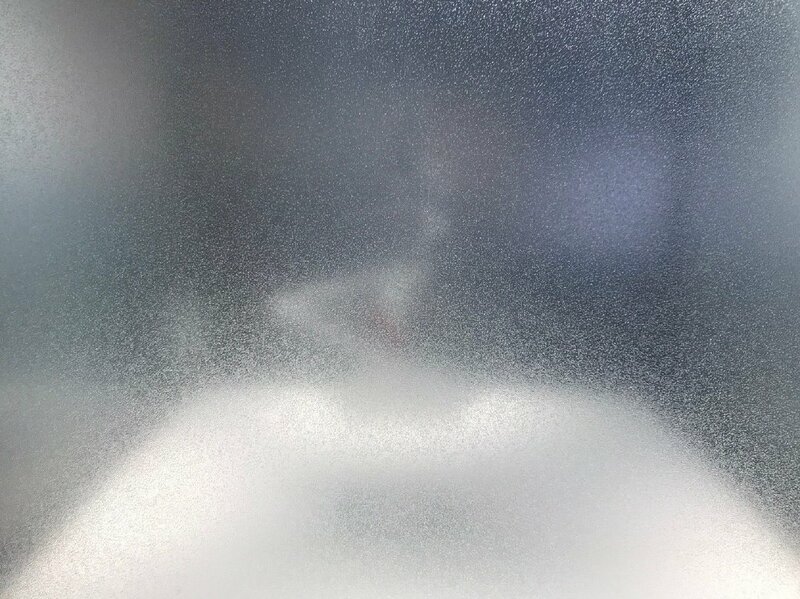 But basing on the silhouette seen through the frosted glass, it looks like it's going to be the Second Victory Gundam. Victory 2 Buster and P.Bandai Victory 2 Assault Buster Gundam. 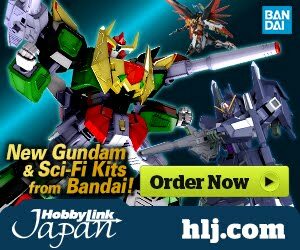 The MG Assault Buster just came out and there is already a HG. There isn't enough yellow and you can't see the Minovsky Drives in the side view for it to be any Victory 2 model. 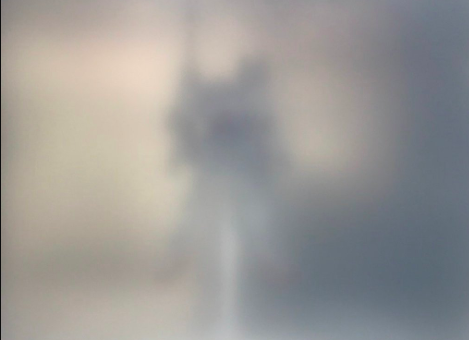 It's probably the Second Victory, the novel only Victory Gundam upgrade, considering it looks like a Victory Gundam with a different backpack. 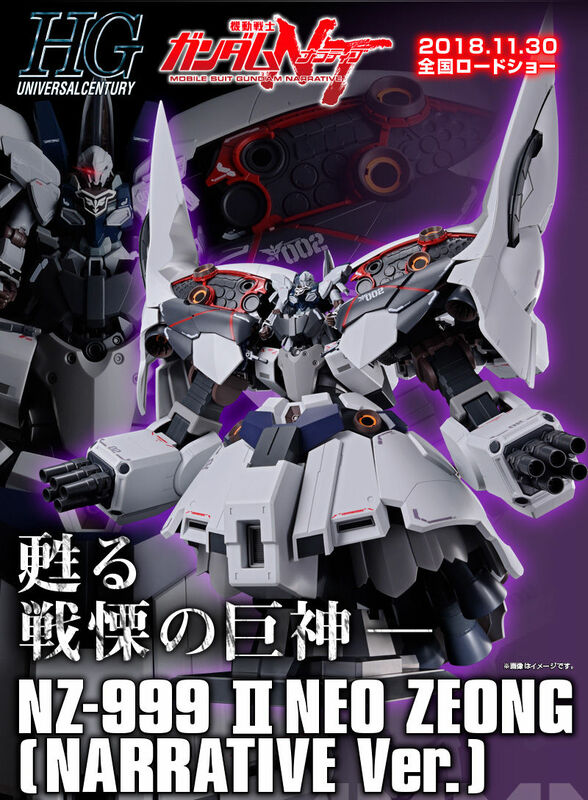 So could this be MG Second Victory Gundam? 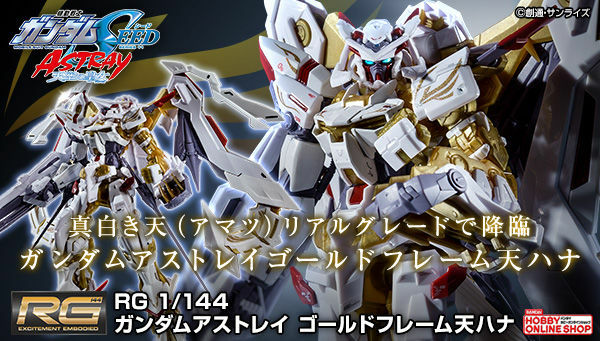 Also, this is a P-Bandai release for sure right? Victory Gundam is smaller in 1/100 scale than some of the larger UC kits such as Sazabi, Nu and Unicorn in 1/144. MG Second Victory. So excited. I had just started planning out how to kitbash/scratch build this guy. 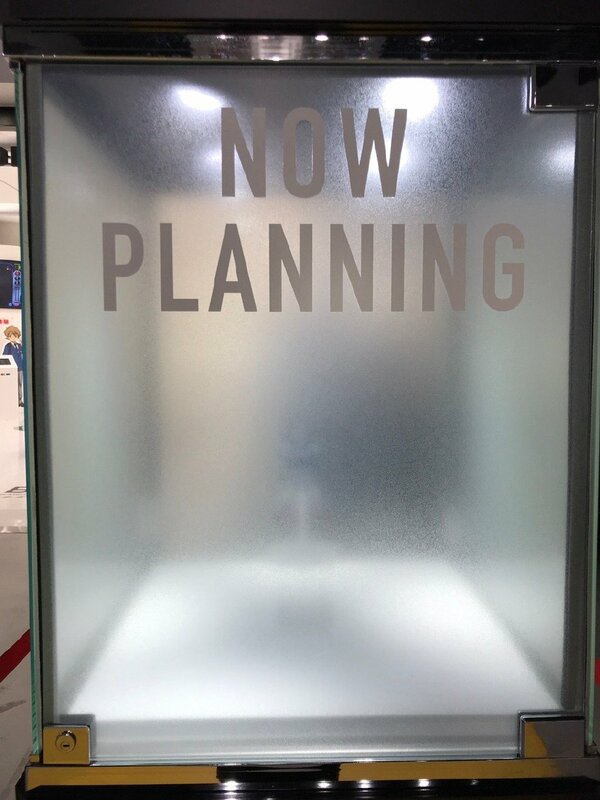 This will be better. Honestly, I'm surprised it took this long for a model of the Second Victory Gundam, but I'm glad we're getting it by the looks of it. 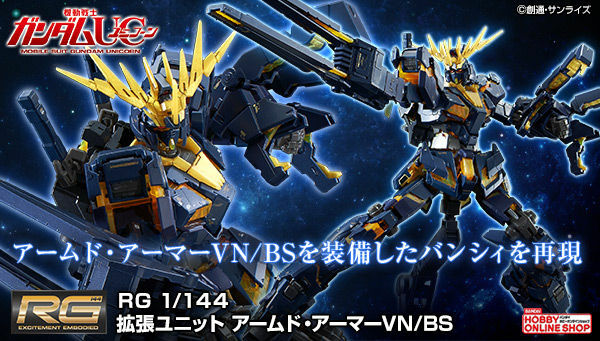 I hope it is the Second Victory Gundam with some stability improvements like what the V2-AB had. I really like the original V Gundam's appearance, and the Second Victory builds off that. It is less busy than the V2-AB as well, so I am definitely in favor of this suit being the new kit.